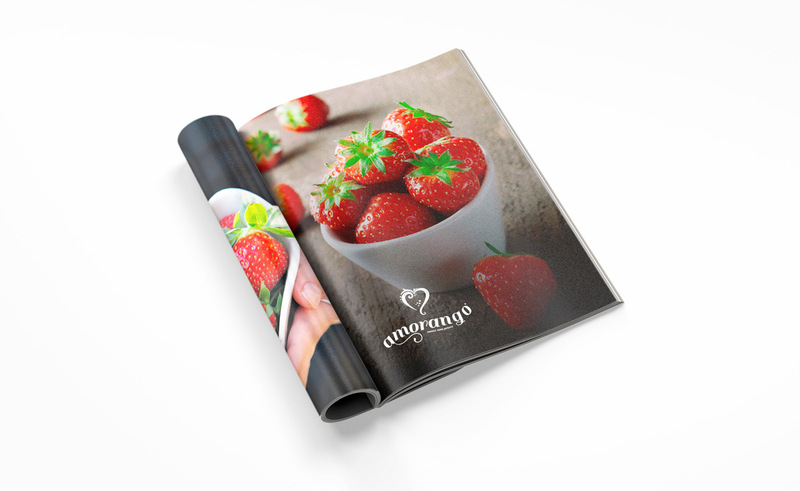 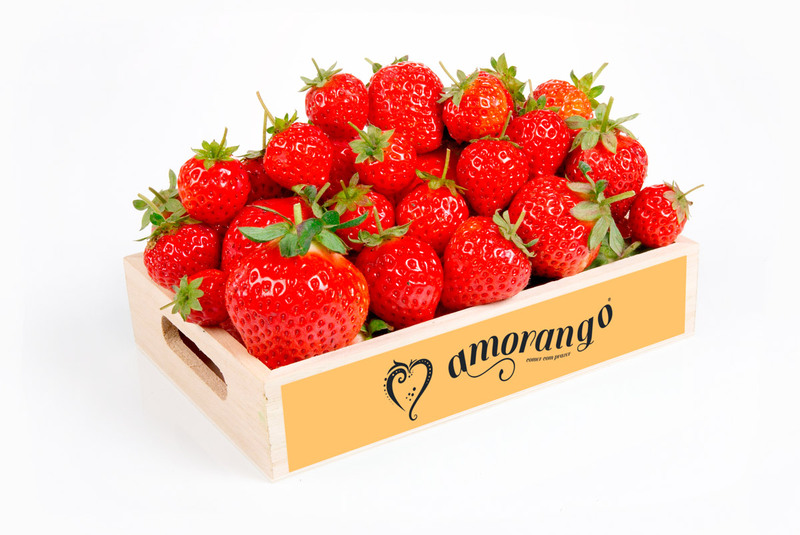 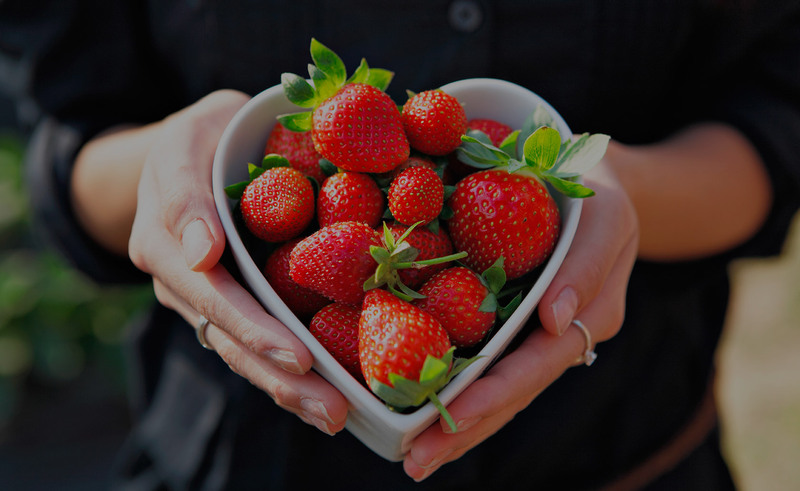 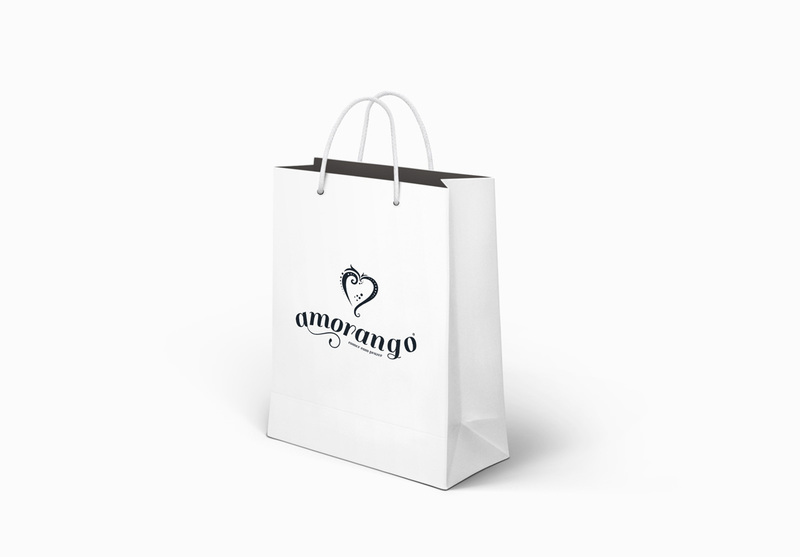 Amorango is a portuguese strawberry production company that drove us to probably the sweetest challenge we’ve been into. 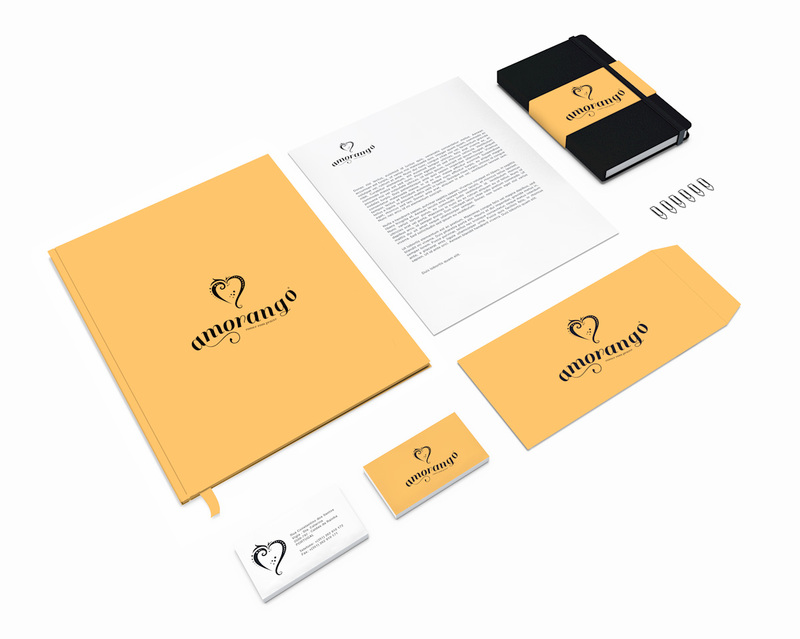 The redesign of its brand in a way it could set the right balance between tradition and modernity. 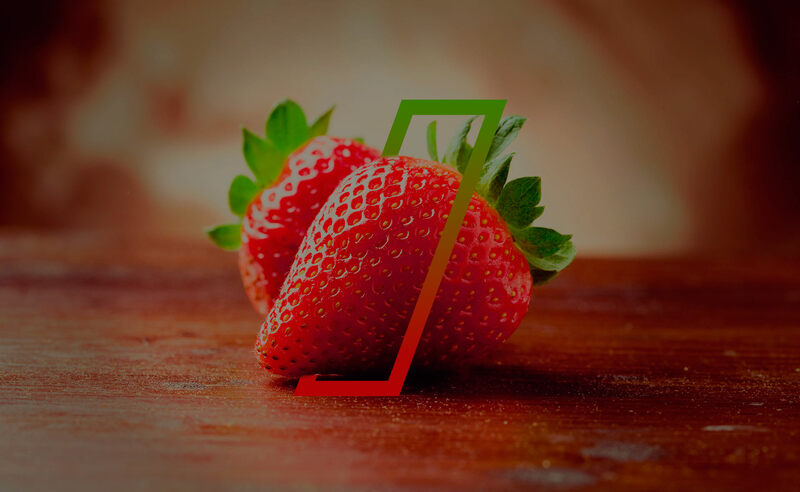 The result was a brand that kept the essence of its origin, making it ready to take the world through internationalization.